3. 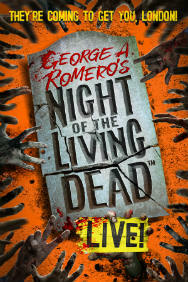 Night of the Living Dead LIVE! 4. Thriller (Michael Jackson)- Live à Londres ! Direct from a sell-out season at the Lyric Hammersmith, comes Ghost Stories a truly terrifying theatrical experience. Written and directed by The League of Gentlemen's master of the macabre, Jeremy Dyson, and Andy Nyman, co-creator and director of Derren Brown's television and stage shows and star of Dead Set and Severance. Please be advised that Ghost Stories contains moments of extreme shock and tension. 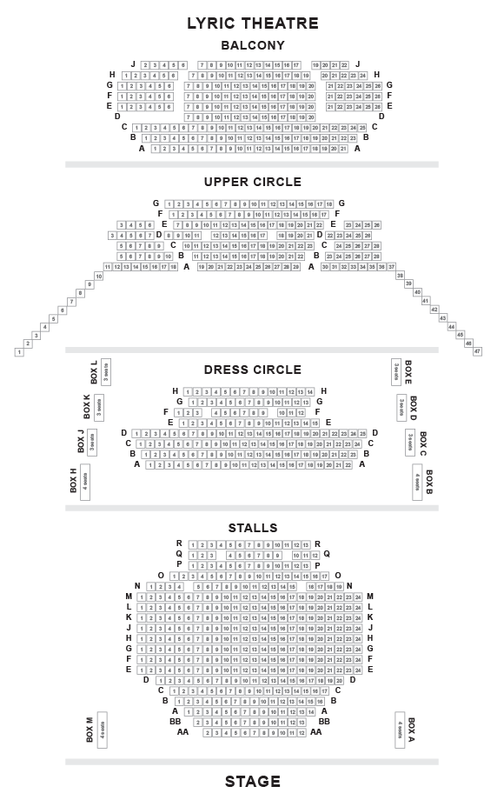 The show is unsuitable for anyone under the age of 15. We strongly advise those of a nervous disposition to think very seriously before attending.